Slothrust have shared a third single from their upcoming album, Everyone Else. Listen to "Rotten Pumpkin" above, courtesy of SoundCloud. It's an energetic track with rapid-fire drumming and a ripping solo. Everyone Else is scheduled to be released on October 28, 2016 through Dangerbird Records. Pick it up on Amazon. Other songs from the upcoming LP the band has shared are "Horseshoe Crab" and "Like A Child Hiding Behind Your Tombstone." 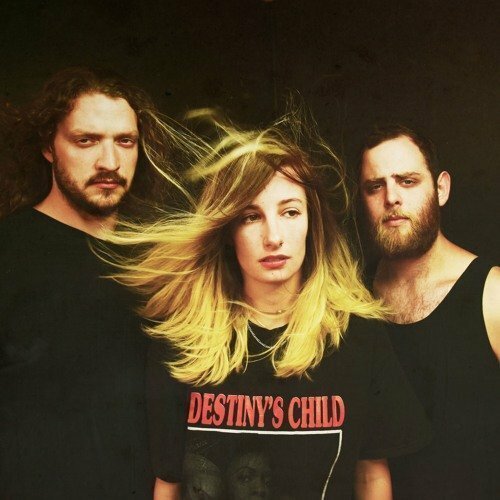 For more music, news, and tour information about Slothrust, check out their Zumic artist page.